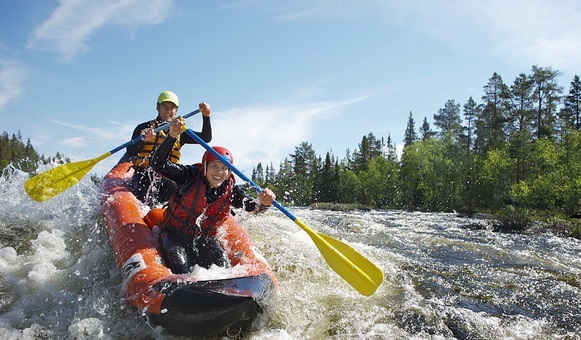 The following are a list of activities covered by our portfolio of travel insurance policies. They are laid out alphabetically for ease of use and each one can be clicked to give a link to a booking engine which is preset to cover these activities as standard along with any other sports of a similar risk or lower. Photo: Ola Matsson Under licence.